BACK ON IT LIKE A CAR BONNET!! Yes, as from today im back in the game. I’ve had quite a long break to sort out life, I’ve had a few changes, tweaked a few things etc… But I didn’t want to give up blogging so the back burner is back in business! 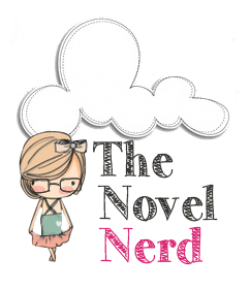 I may have been away from my precious blog for a while, but by no means did i give up reviewing and reading! Therefore, over the next week i will be starting to post up some of the reviews i missed while away. BSL Publications is here to help authors take their work to the next level. We hope that will be with us, through our publishing company but we know some authors prefer to be independent, so we provide services to help them as well. As part of our services we will be offering editing, book covers, and free reviews. We want authors to progress to new heights! Please come and visit us, we’re ready, willing, and eager to help! This month only, they are also giving away either a 3D or 2D book banner!! One is permitted per customer, sweet huh?! Anyway, i look forward to reconnecting to you all and i cant wait to get posting! I would just like to start with an apology to anyone who is reading my blog. I realise there haven’t been any updates for a while, and as much as I wanted to, I haven’t been able to do any reading of late. There’s been a little bad news in my life affairs and as such I’ve had to place my priorities here and pop this on the backburner for a little while. However you’ve not been forgotten and I will get myself back on form as quickly as possible. You wonderful Indie authors, I haven’t forgotten you, i just lost my way for a while!!! Ok yeah woops i just noticed, all review and no blog for like, a month! Apologies if there is actualy anyone out there reading! So, i thought it would be cool to update here with what books i will be reading next. I can confirm that in the month of June im looking to read 3 more indie titles. I do read these in order that they were sent to me so apologies if yours hasnt come up this time. 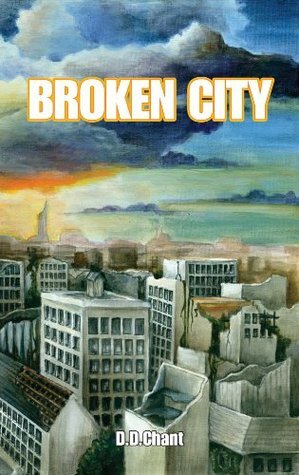 This is Broken City by D.D. 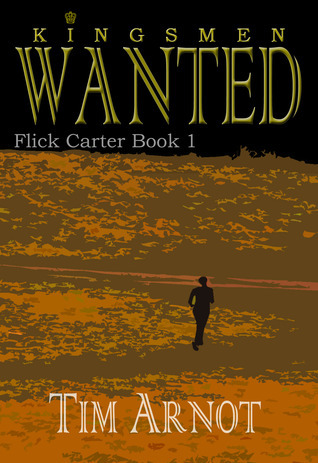 Chant – A dystopian novel written and released in 2011. Looks very interesting as this is one of my favourite genres, looking forward to it! Thank you for the copy D.D. !! 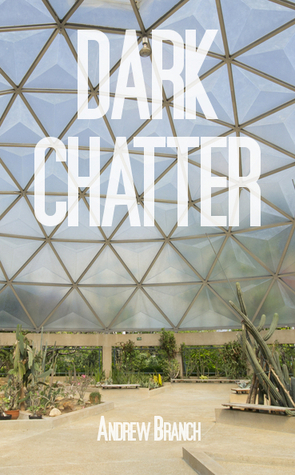 Last but not least, we have Dark Chatter by Andrew Branch. I have to say the blurb on this really cracked me up and i cannot wait to read it for myself. Again, thank you for the copy Andrew, i appreciate it! I will also be reading some mainstream stuff inbetween and around the above, but thats only because my brain will not just tolerate one book at a time haha. I hope thats ok with your lovely selves. So, i hope everyone has a wonderful week and i will be seeing you all around i hope. Oh, i now also have a facebook page and twitter account if anyone cares to tag along, the more the merrier *grins*! YES!!! Well im super excited at the moment, i’ve received some review requests from some fantabulous Authors i’ve had the pleasure of meeting on a lil site called Goodreads. Firstly i would like to say a massive thank you to David Staniforth! He’s been kind enough to give me the opportunity of reading his wonderful book, Alloria. Not only that, but he’s also been dead patient while i’ve stuck my review up on various blogging sites before settling down here on WordPress. It’s really is damn difficult to find a blogging site that suits your needs and requirements, i almost pulled my hair out! Anyway my aim here is to read books of new and established Authors. I really want to get people’s names out there and im hoping there is something i can do to help, even if its only a smidgen! SO! The next Book i will be starting is written by a wonderful Author called Faye Cross. 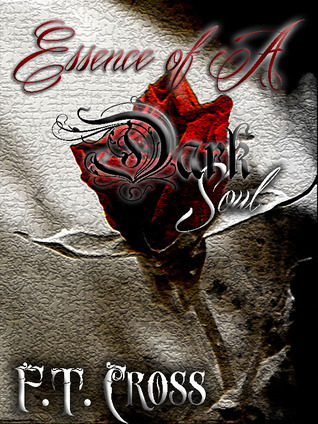 Its entitled ‘Essence of a Dark Soul’ and is a poetry book inspired with all of her thoughts and feelings. Im not going to pretend i’ve ever read a poetry book before so this should be very interesting for me.